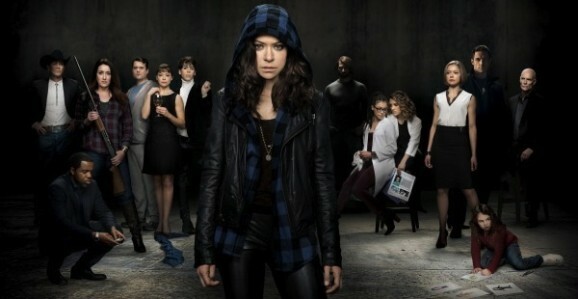 For those who have been waiting for Orphan Black season 3, the April 18 premiere date feels like it’s a long way off. We haven’t seen a ton for the upcoming episodes, and what has dropped in our laps has been more ominous and moody than informative. 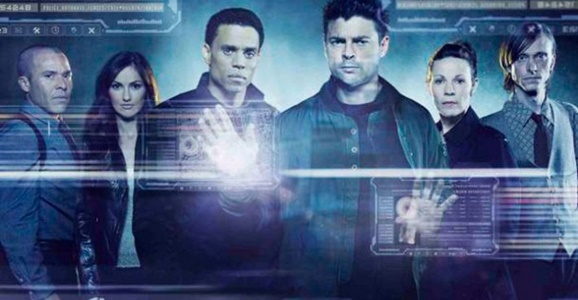 But the BBC America series is back with this full trailer for the third season. Check it out below. There may be some spoilers if you’re not 100% caught up. As we gradually approach the season 3 premiere of Orphan Black, BBC America is starting to ratchet up their promotional push for the new episodes of their fan favorite clone drama. To this end, they’ve unveiled a pair of quick, ominous teasers to set the mood for the upcoming run. The first of the quick videos focuses on Sarah (Tatiana Maslany, I don’t know why I’m specifying that, as Maslany plays all of the members of the Clone Club, in what is truly an impressive, dizzying performance). She faces off with one of the newly unveiled male clones (all played by Ari Millen), and has a message: she is not your property, just in case you were wondering about that. Sometimes it seems like the universe isn’t on our side, and other times it feels like we own it all. This is one of those latter instances, when things seem just a little too perfect. 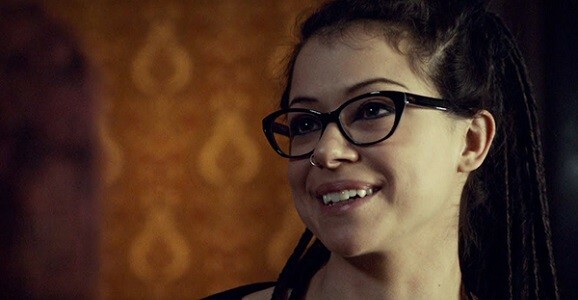 The latest news out of the Star Wars spinoff abyss is that Orphan Black‘s Tatiana Maslany, an actress whose name we’ve been praising for ages around here, has landed a lead role. And if we’re lucky, she’ll be playing at LEAST six characters throughout the film, she has the skills. The rumorish news comes from Total Geeks, whose sources have kept up with them since Maslany’s name was first put into the hat. The Canadian actress was reportedly a frontrunner from the very beginning, due to Disney and Lucasfilm being impressed with her, and their latest report says that she was offered the role and snatched it up. 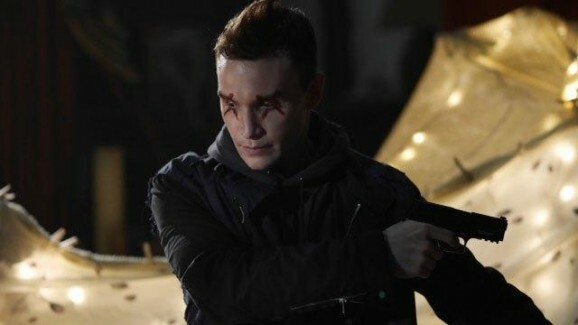 We’re still a few months out from the return of BBC America’s clone drama Orphan Black, but we’re ticking off the days on our calendar, and getting new information about what the upcoming season 3 will look like. There are some big changes in store, with the shadowy Project Castor and the newly added male clones, played by Ari Millen, much like Tatiana Maslany plays all the female members of the Clone Club. There’s also this creepy new still photo. John Fawcett, co-creator of the series, showed up at the Television Critics Association winter press tour to share a bunch of new details, and the picture for the third season is starting to come into focus. According to Fawcett, the new clones, all militarily trained—which puts Sarah, Cosima, Allison, and the rest at a serious disadvantage—have been a part of the plan since day one. The show was always going to get there, but they just took their time.